While other rappers battle over who’s king, true-school M.C. Shad, who plays a free show tomorrow night at Toronto’s Nathan Phillips Square, has got the next-in-succession slot all sewn up. Not only is the rapper’s name derived from an ancient Turkic word for prince, but he’s also the star of the video for The Old Prince Still Lives at Home, a hilarious recreation of The Fresh Prince of Bel Air’s opening credits. But where Will Smith went rabbit, Shad’s taken the tortoise route. 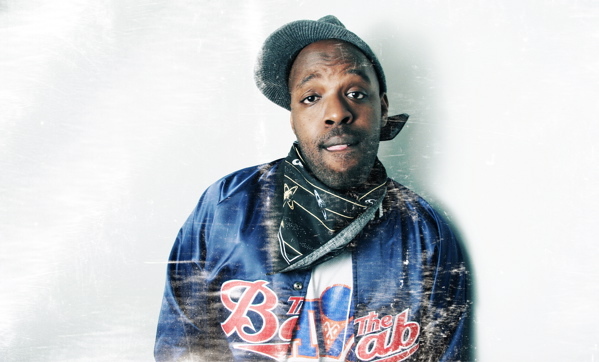 Shad self-released 2005’s When This Is Over with talent-show money, following two years later with his Juno- and Polaris-nominated The Old Prince. He stole the show at last year’s V-Fest and recently, landed on the CBC’s playlist for Obama. Born in Kenya in 1982 to Rwandan parents, Shadrach Kabango got into hip-hop in the early ’90s, when clever lyricism could trump thuggish exploits. For Shad, who is taking his MBA at Vancouver’s Simon Fraser University, the music resonated. “You can’t help but be influenced by the music that first hit you,” he says. An impressive CMJ performance in the fall landed Shad a spot on the Warped Tour his first major exposure to an American audience. Kings of hip hop, beware. The Prince is coming for you. 8 pm on Saturday, Nathan Phillips Square, 100 Queen Street West, free. Photo courtesy of Justin Broadbent.